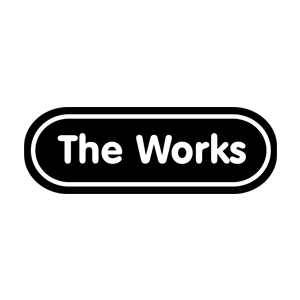 The Works has a great range of fiction, travel guides, bargain biographies and bestsellers and kids storybooks, puzzles and colouring books. For the Crafty, they have a fantastic range of arts and craft products; canvasses, paints, card making packs, portfolios, brushes and much much more! Discounting is The Works speciality; a fun and bright place to shop where you always get value for money and service with a smile.